In this article, we write about a weird but true fact that using coco extract is much more beneficial to your teeth than you ever thought! A lot of people have tooth pain and dental sensitivity which are basically due to ginigval retraction , exposure of the cementum, thinning of enamel or periodontal disease. In the university of Texas, a clinical study was done to examine the effects between fluoride based toothpastes and Theodent toothpaste that contains Rennou (a cocoa extract) in treating hypersensitivity. The study concluded that Rennou worked much better in restoring and repairing enamel, occluding dentinal tubules and thus reducing dental hypersensitivity within just 7 days. another Cocoa extract, a study showed it had greater re-mineralization rate than fluoride and higher resistance to bacteria’s acid erosion. 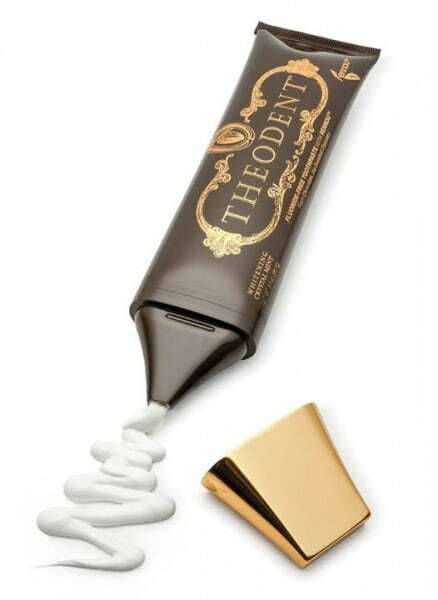 Doctor Tetsuo Nakamoto (left) has researched the cocoa bean ingredient for 30 years and recently turned it into a toothpaste called Theodent with business partner Dr Arman Sadeghpour at his New Orleans lab. Anti-carcinogenic ( fights tumor cells). Fights bacteria causing periodontal diseases. Tannins’ Main effect is anti-plaque formation, as it prevents the sticking of bacteria on the tooth surface. Tannins is the compound in dark chocolate that gives it the bitter flavor. It can limit oral bacteria thus to neutralize the microorganisms that cause bad breath and prevent bacteria from turning sugar and starches into acid. Also its both anticancer and anti-inflammatory effects. 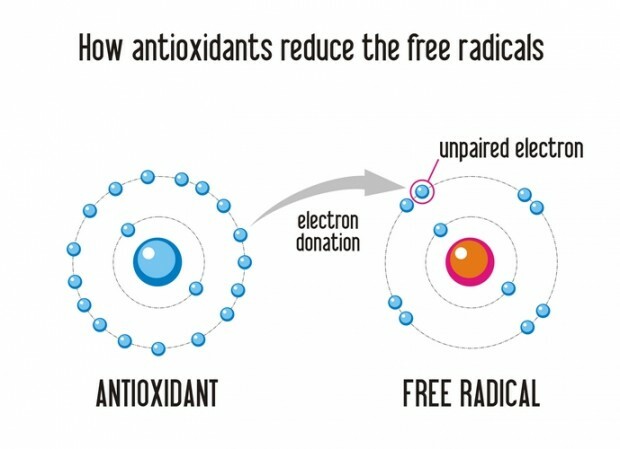 A type of antioxidants that helps in slowing tooth decay.